You've got mail! 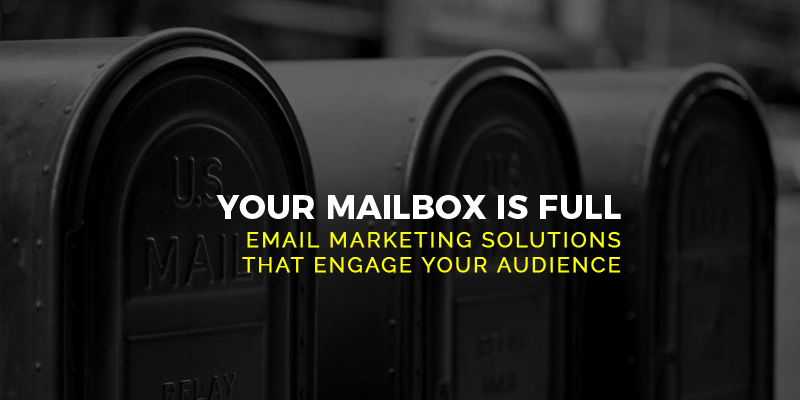 We offer email-marketing solutions that will engage and educate your audience of clients, subscribers and dealers around the world. Headroom For Days' will design smart emails that represent your brand and keep the attention of your readers. With our professional team we will design you an email campaign to match your branding. Along with great email design and functionality, we will help you create useful content that your contacts will appreciate. Whether it's a one-time eblast or a fully managed campaign, let us help you succeed from start to finish.